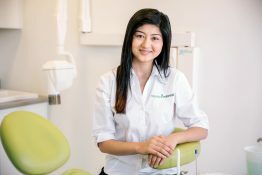 Formerly known as the Hibernian dental clinic, we have been established in Homebush for over fifty years. 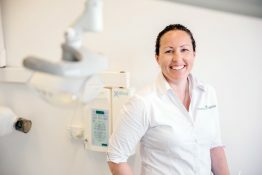 We have serviced the dental needs of our local community and beyond during this time and have established great relationships and rapport with our patients. 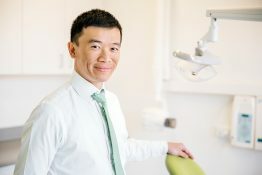 In 2006 Dr Bang Tran took over ownership and responsibility of the dental clinic. 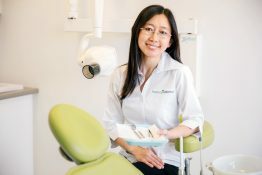 Dr Tran graduated from the University of Sydney in 1998 and has since accrued 14 years dental experience in private practice across Sydney. The name had been changed to “Freshcare Dental” to reflect the progressive nature of dentistry provided. 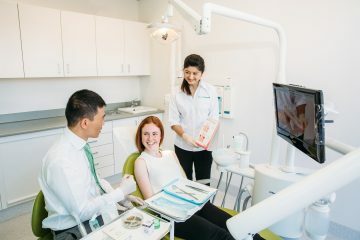 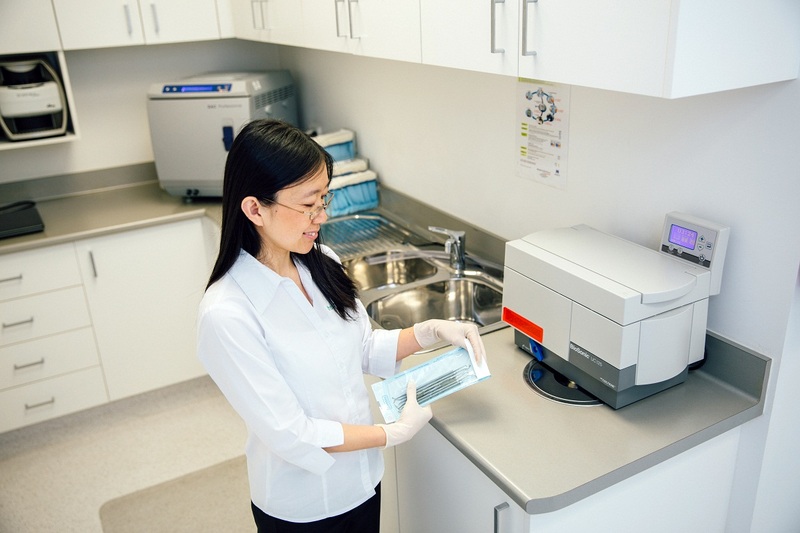 Due to the loyalty and support of our patients over many years, we’ve been able to expand and relocate into our new premises at 82 Park Road Homebush. These new facilities have been a blessing to our team and patients by enhancing both comfort and efficiency. 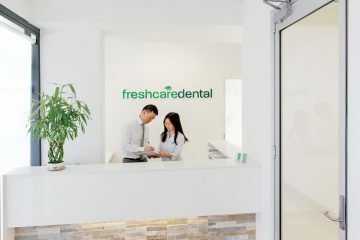 If you are looking for a dentist to meet the needs of you and your family, we’d love to get acquainted with you and assist in addressing your dental concerns. 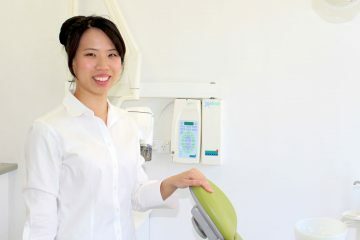 Simply call us on 02 97467519 to make an appointment..